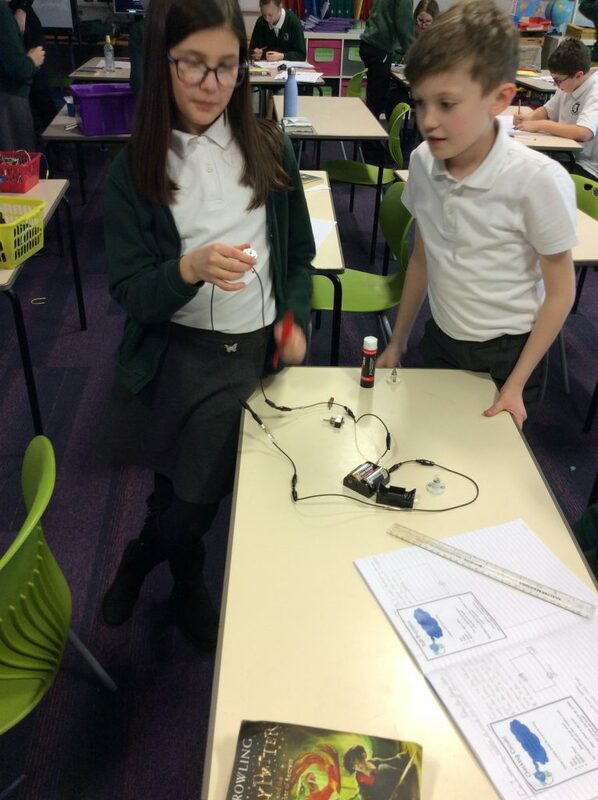 This lesson was very tricky. 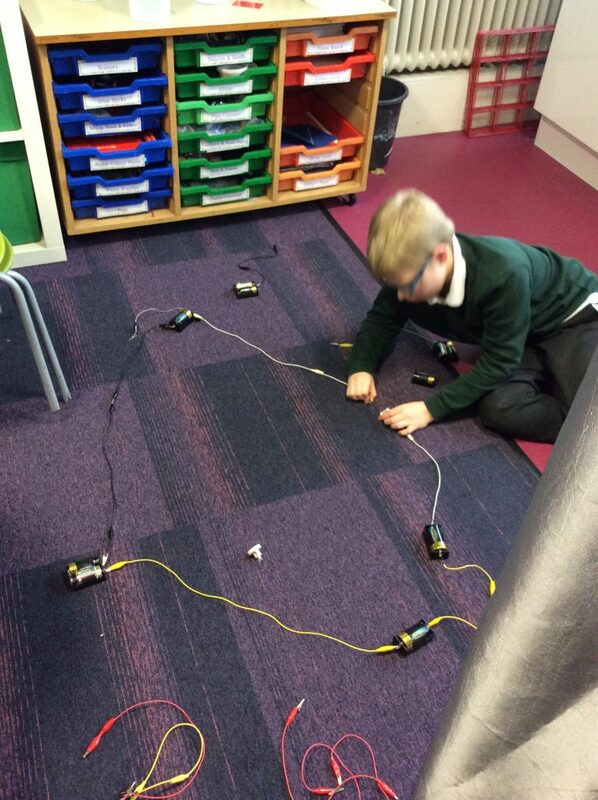 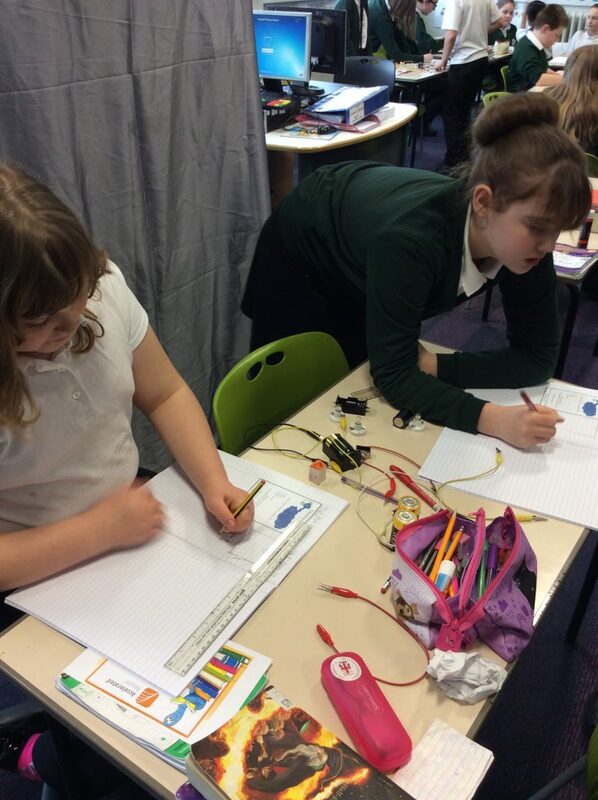 I enjoyed creating different circuits with my partner. 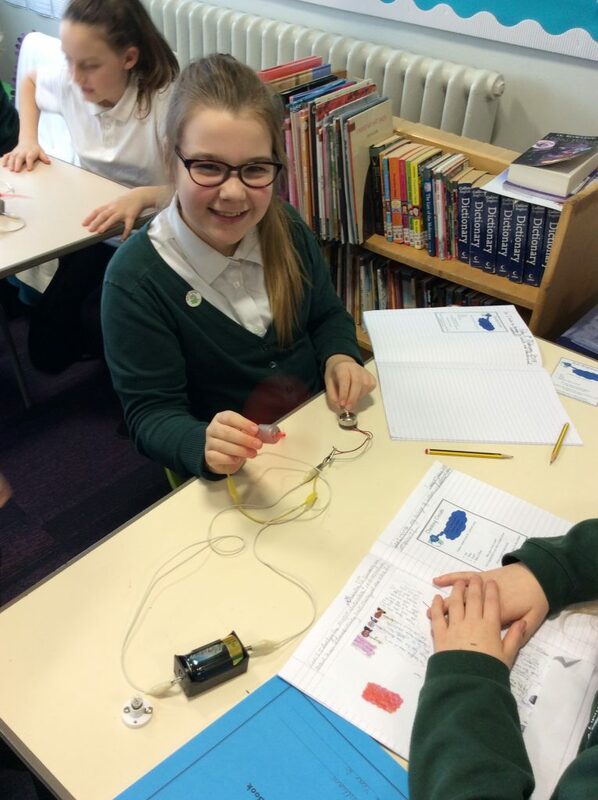 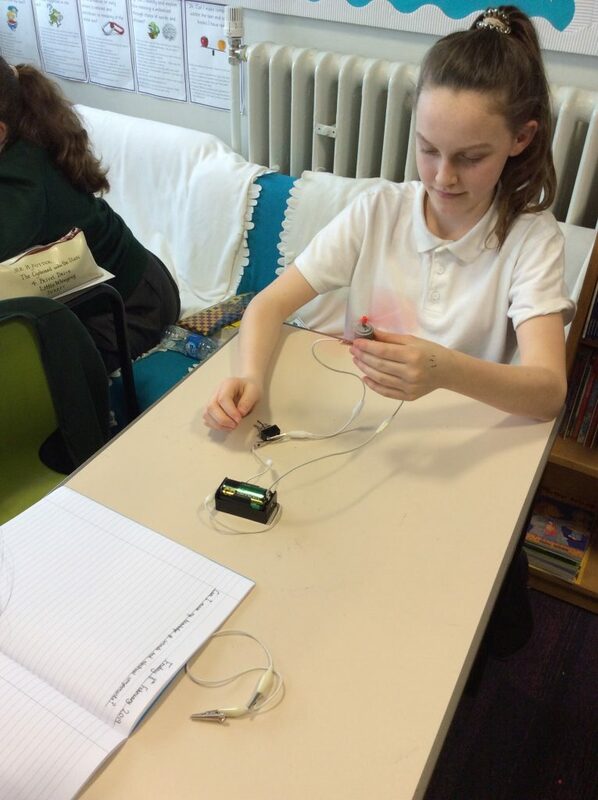 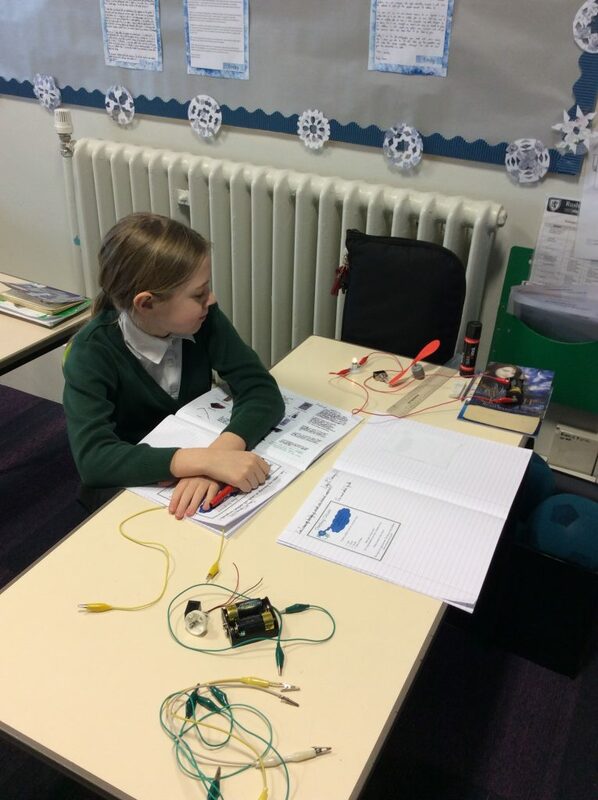 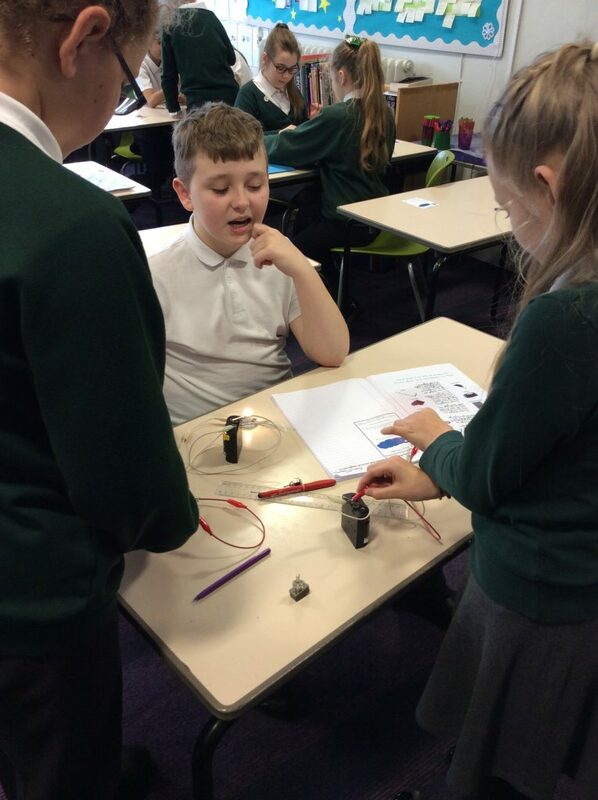 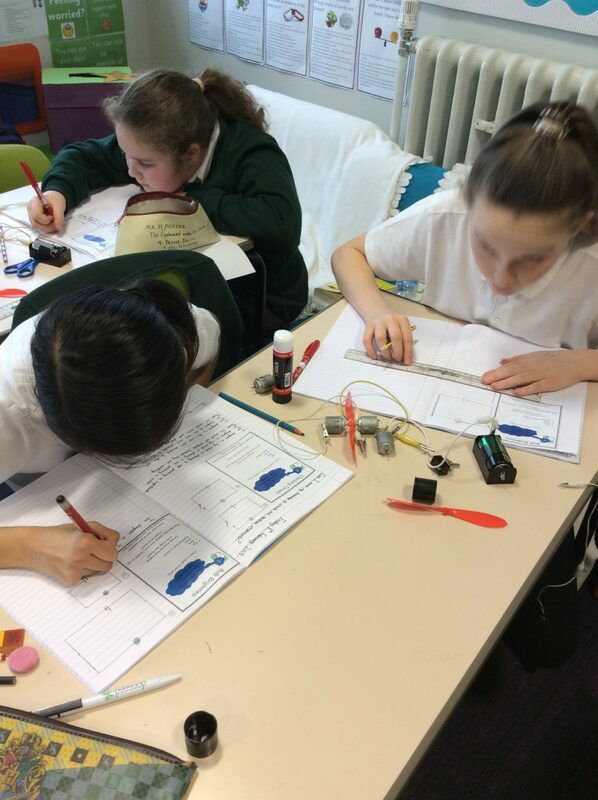 I really enjoyed todays Lesson learning about all the different ways that you can make a circuit and by using motors, buzzers, bulb, wires and a switch. 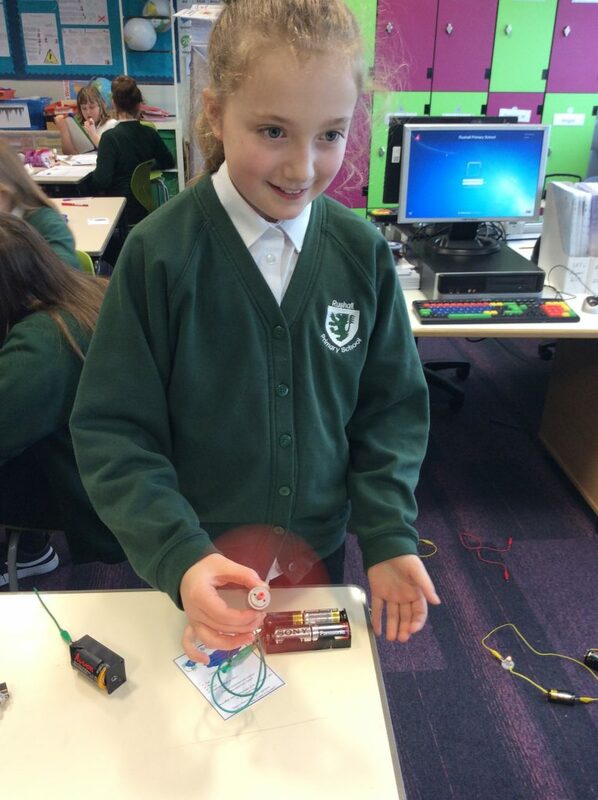 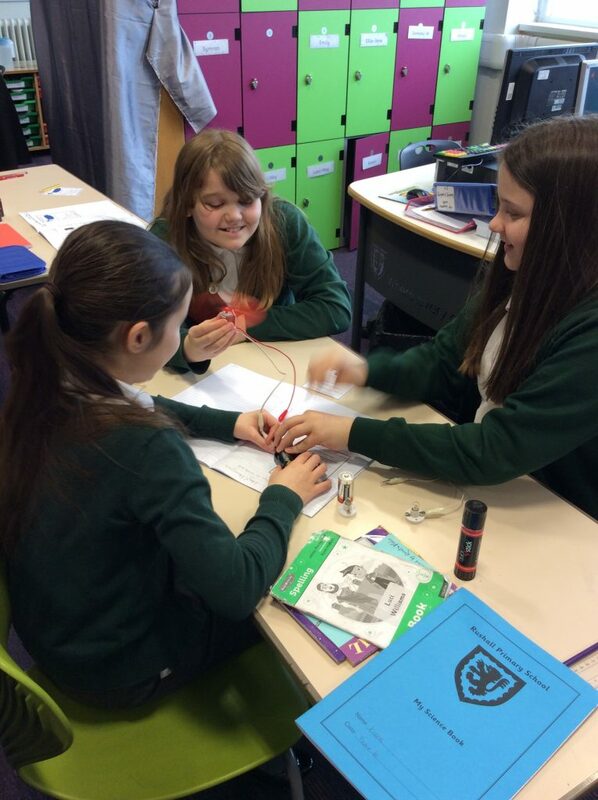 This was really fun because we learnt all about circuits and lots of other things to. 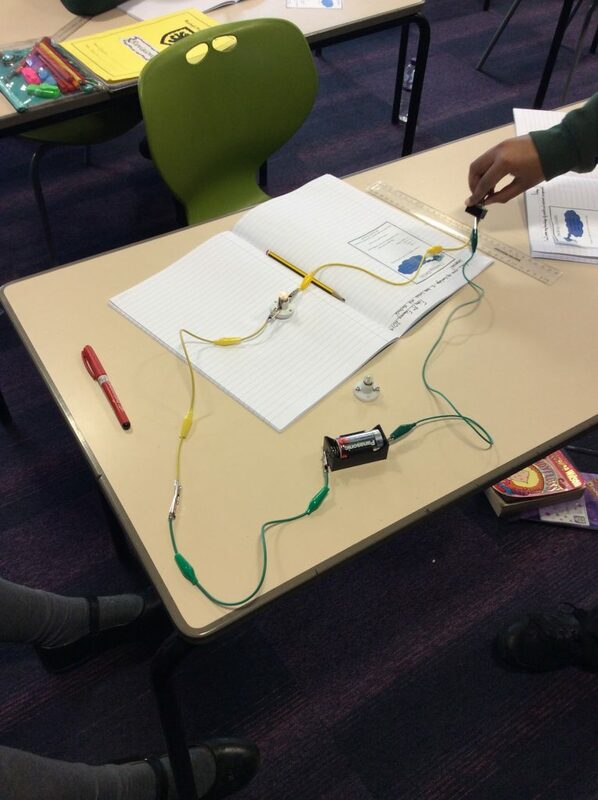 I hope every body learns about circuits and everything else about electricity. 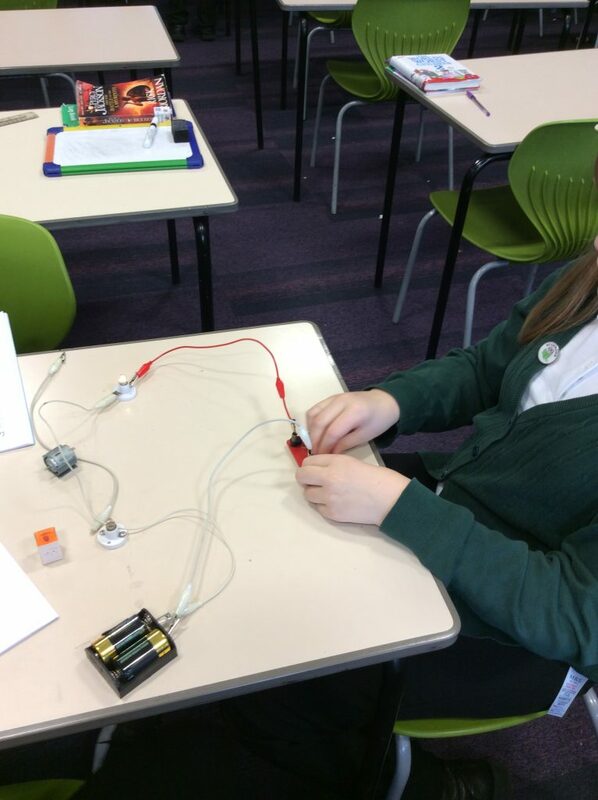 I like this activity because it allows me to find broken circuits and fix them and when they work its even more fun. 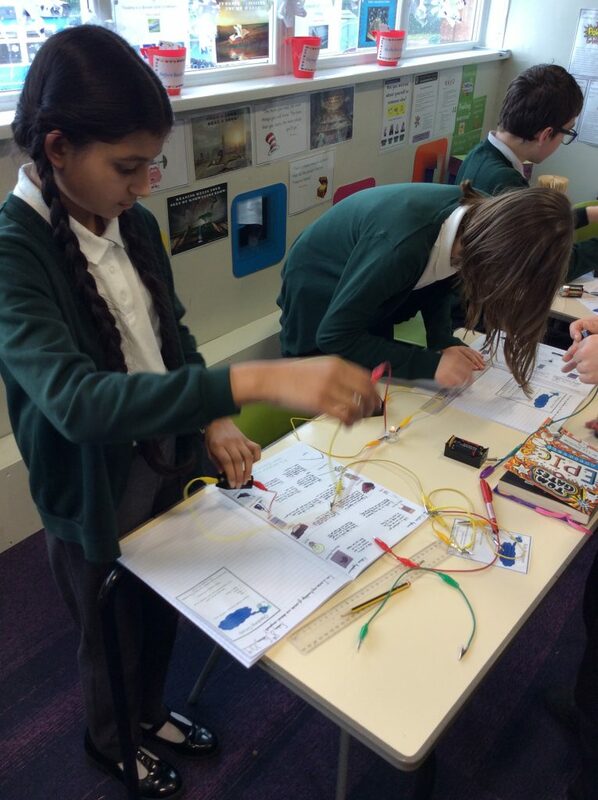 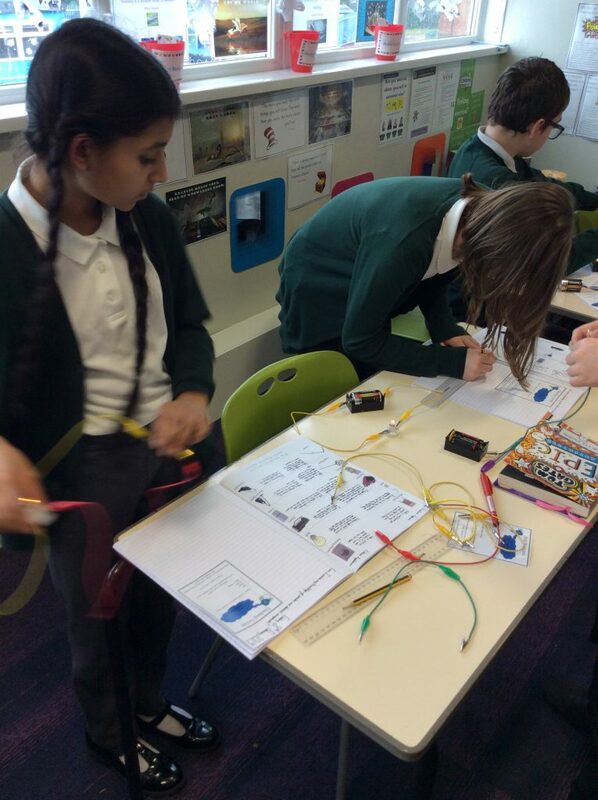 I enjoyed this lesson but it was hard creating different circuits with different equipment.